Today’s production line would be lost without the use and development of baked coatings. With curing ovens, drying times are taken down from hours to just minutes. 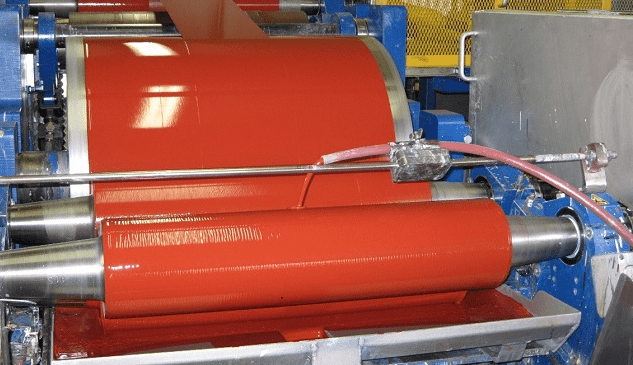 Curing is a hugely important part of ensuring the quality of the finished coating, so being able to monitor and maintain the temperature and properties of the curing oven is paramount. Oven recorders are sent into an oven in order to collect and record data about the temperature and conditions within (they are also called temperature data loggers). Combined with the specialized software, the information gathered by oven recorders gives a comprehensive evaluation of oven conditions and whether a coating is cured. In this article we look at oven recorders and why they are needed, and the companies that sell oven recorders on the US market. Ovens and coatings are all different, and require different parameters to ensure a successful application. Whether an oven is gas, oil, or electric will change the way heat transmits through its interior, not to mention the effect of factors like oven construction, production line speed and air distribution. When it comes to coatings, the size, thickness, density, material type, and shape of the substrate will all affect its heating characteristics, as will the coating type and application. With all these variables it is vital that every measure is taken to control and monitor conditions within the oven. These issues can be costly to repair, and buying an oven recorder provides a reliable method of monitoring the temperature of both the oven and the substrate throughout the curing process. 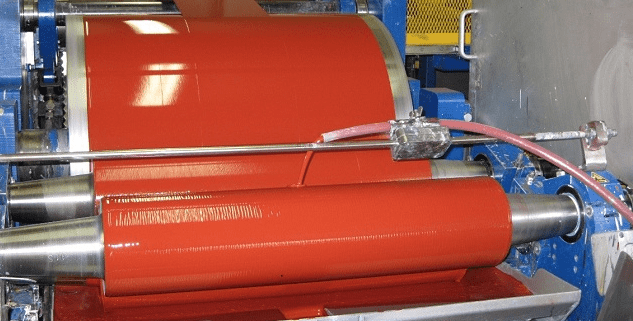 Oven recorders are an important piece of equipment for a coating applicator, and there are a number of companies in America that provide oven data loggers for the local market. These companies include BYK-Gardner, Fluke Process Instruments and Elcometer. Below we have compiled a sampling of the available products. For the right oven recorder for your business or project, get in touch! Our experts are here to help. Simply use the “Request a Quote” link beneath this article and let us know in the contact form about the necessary requirements. We will collaborate with our coating partners to find the right instrument for the job. BYK-Gardner Temp-gard basic A small data logger with the capacity for connecting 6 probes. Elcometer Elcometer 215 Oven Data Logger A small data logger with the capacity for connecting 6 probes and a memory of up to 260,000 readings. Fluke Process Instruments Datapaq Oven Tracker XL2 Temperature Profiling System Up to 16 measurement locations in a single run.